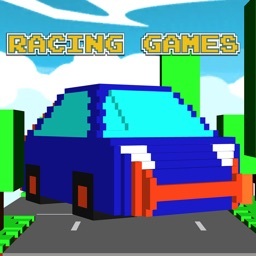 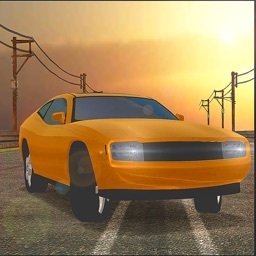 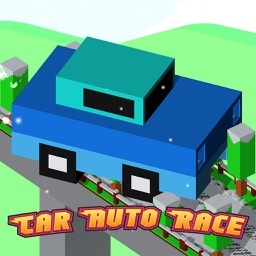 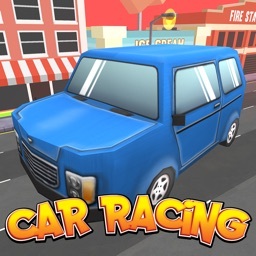 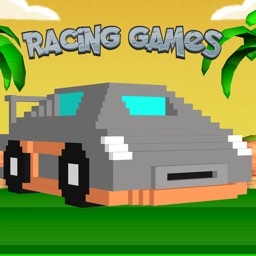 Get ready for an exciting new Racing game on the iPhone from Discovery International. 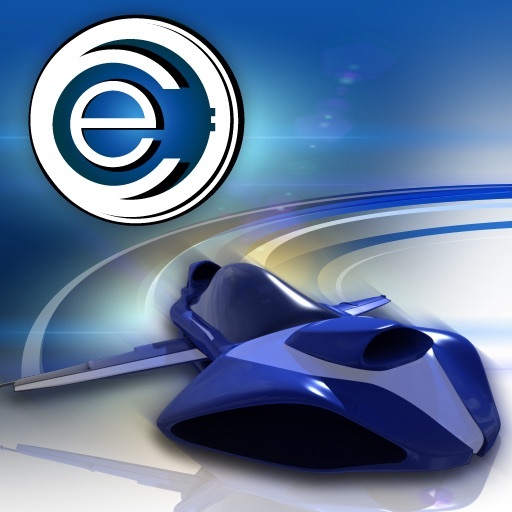 The team that brought you Cannon Challenge, now brings you "Electro Racer"
High-speed arcade racing game Electro Racer, lets you pilot a futuristic alternative fuel hovercraft through two adrenaline packed race tracks. 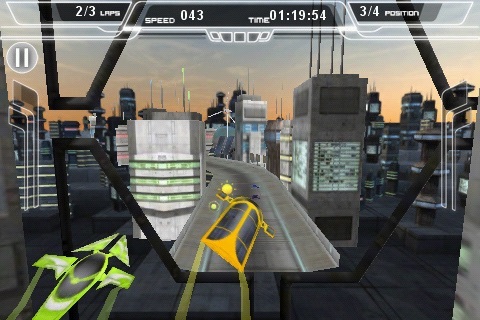 Collect powerups and glide through turns and jumps as you compete against computer-controlled opponents, and then upload your high scores to see how your performance ranks on the global online leaderboard. 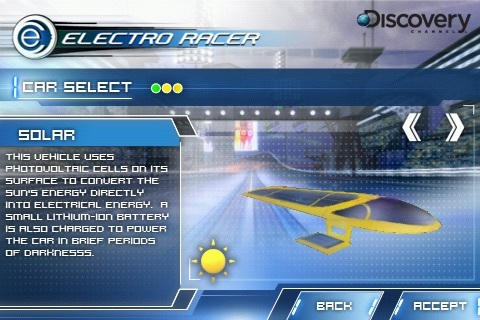 If you like F-Zero, Ridge Racer, Wipeout, Need for Speed, or Asphalt 4, then you should play Electro Racer Today!